E3 2018 is underway, and it’s already brought us some very, very exciting announcements. The Resident Evil 2 remake has been the subject of speculation for a while now, but some concrete footage and details have finally been released . Capcom’s remake will hit PS4, Xbox One, and PC on January 25th 2019. That’s some way away, sadly, but there’s still plenty of time to replay the original to refresh yourself! Resident Evil 2 will swap the fixed angles of its 1998 version for the third-person over-the-shoulder perspective we all know so well now. This will put an entirely different spin on familiar environments and scenes. You’ll still be able to step into the shoes of Leon Kennedy and Claire Redfield, though, both of whom have been given shiny new looks. 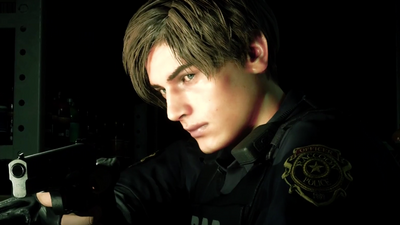 Leon still has that 90s boyband hair, of course, while Claire continues to look like a woman not to be messed with. The trailer is brilliantly done, and has us excited to get our hands on the finished game. Without doubt, Naughty Dog’s sequel to their 2013 hit has been one of the most eagerly-waited titles of recent times. It’s getting closer and closer, and Sony have revealed a sizeable chunk of gameplay footage (as well as more beautifully-realised cut-scenes). The action looks much as it did before, though with stunning PS4 graphics and refinements. We see Ellie making her way through woods and an overgrown multi-storey parking lot, picking enemies off as she goes. 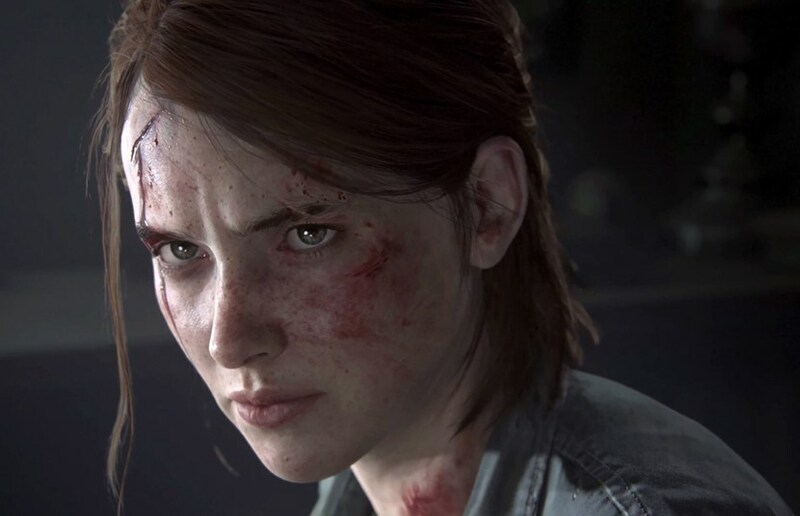 Weapon switching, combat, and gun-play looks largely the same, but now Ellie’s all grown up. The Last of Us Part II looks absolutely amazing, delivering more of what worked so well before with smoother gameplay and new touches. Ellie looks able to grab enemies and use them as shields, while she seems able to interact with environments in a more fluid, intuitive way too. Attacking and dodging are extremely fast, capturing a real sense of energy and momentum. The world of The Last of Us Part II is recognisable from the original, but things have obviously continued to move on, with new allies and new villains. It’ll be interesting to see what other details continue to emerge before The Last of Us Part II is released. Hideo Kojima’s major post-MGS title has been intriguing us all since it was first announced, and we’re gradually learning more about it. 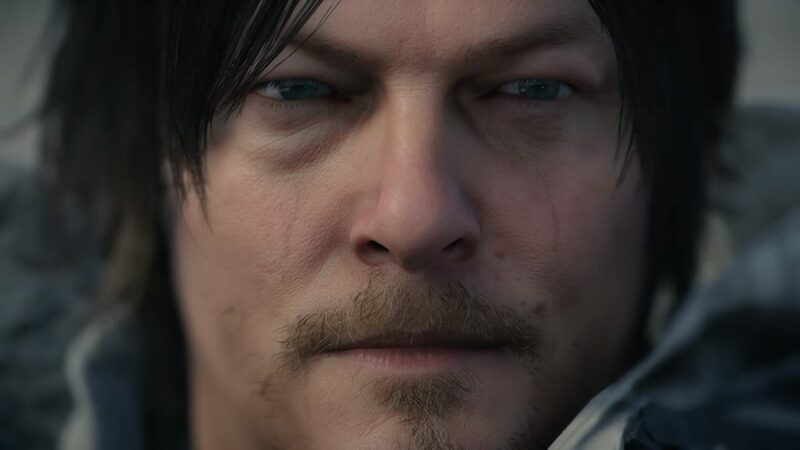 The Death Stranding E3 2018 trailer is a masterpiece, showcasing a game that looks set to be something truly special. It’s a powerful piece of marketing that gives you hints of the story and the gameplay, while still retaining the mystery. It’s hard to imagine anyone not wanting to learn more after the trailer ends. What do we see? Lots of Norman Reedus, who has been uncannily recreated, as well as Lea Seydoux, a plethora of barren landscapes, a baby, and more. We know if Sam, Reedus’s character dies, he can return. We also know the game won’t be without its scary moments, as demonstrated by Sam’s being attacked by nightmarish enemies at the trailer’s end. Could Death Stranding make as big an impact on the gaming world as Metal Gear Solid did twenty years ago? It’s possible. Kojima has talked about wanting to make Sam a hero that hasn’t been done before and to craft a unique experience, and if anyone can do that, he and his team can. 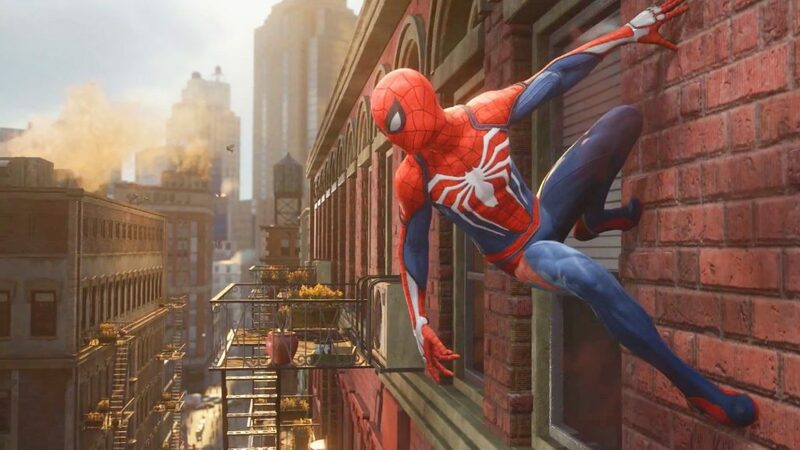 Insomniac’s upcoming Spider-Man PS4 exclusive has been responsible for more than a few dropped jaws since footage and details started to surface, and the latest trailer at E3 2018 continues the trend. The trailer follows Spider-Man as he attempts to foil a prison break and take down Electro, Vulture, Mister Negative, Scorpion, and Rhino at the same time. It’s epic stuff, with gorgeous visuals and unbelievably fluid movements – Spidey zips and flips around just as he should. His humorous dialogue feels spot-on too, and while there’s some darkness, it looks like Insomniac are bringing plenty of lightness to the action. Combat and web-slinging look thrilling. Watching Spider-Man take down a room of freshly-escaped convicts with all kinds of acrobatic moves shows just how far games based on Spidey have come. This could be the best, most innovative Spider-Man outing since Spider-Man 2 way back in 2004. It’s set for release on September 7th. This samurai game comes from the team at Sucker Punch, known for their work on Infamous. Ghost of Tsushima looks like it could be a masterpiece, taking players into a lush, gorgeous world based on Japan of long ago. 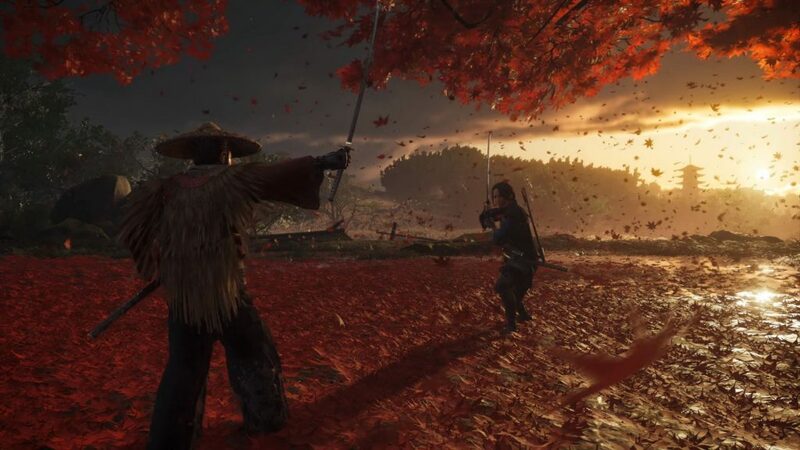 The trailer shows some stunning visuals, expansive landscapes, and bloody samurai combat, looking like some kind of mix between Skyrim and Tenchu. Its setting and characters could make Ghost of Tsushima a unique title. The trailer’s well worth watching if you haven’t seen it yet. 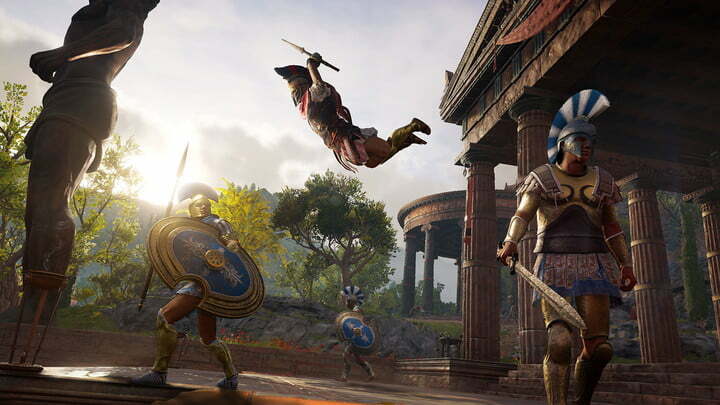 The upcoming Assassin’s Creed Odyssey is set in Ancient Greece and lets you choose between playing as a man or woman. The combat will be given an overhaul, and will be more of an RPG than any other in the series. Expect to see dialogue choices, branching quests, various endings, and romance elements. Assassin’s Creed Odyssey’s world will be the biggest of the franchise so far, with a huge diversity of environments and climates. You’ll be able to get around by boat, as in Black Flag. It’s set for release on October 5th, on PS4, Xbox One, and PC. Fallout 76 will be an online survival game taking the series into multiplayer territory. Players can either work together or attack those they see as enemies, even launching nuclear missiles at each other. This should be a big change from the immersive single-player Fallouts fans are used to. 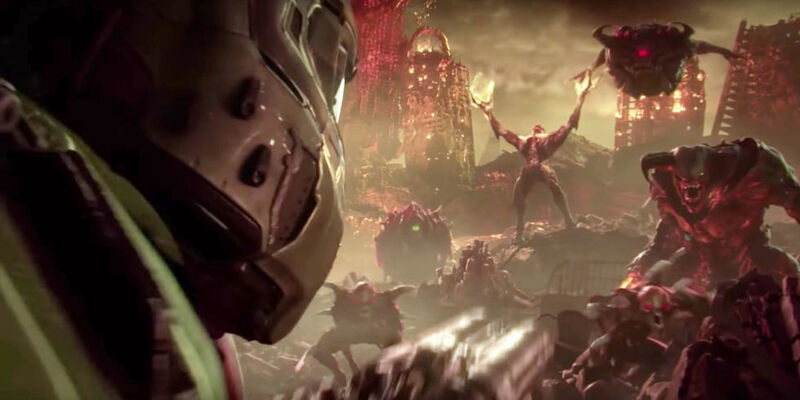 Not much has been said about Doom Eternal, though it’ll take place on Earth, the Doom Slayer will be stronger than ever, and there will be double the types of enemies to take on too. The 2016 Doom reboot was a success and met with praise, so hopefully Doom Eternal will build on that nicely. Lara Croft’s latest adventure looks to be every bit as awesome as the previous two in the rebooted series. The gameplay trailer shows Lara interacting with the jungle setting, picking enemies off and generally being her usual tomb-raiding self. The game will feature new touches like wall running, grappling hooks, and more emphasis on swimming. 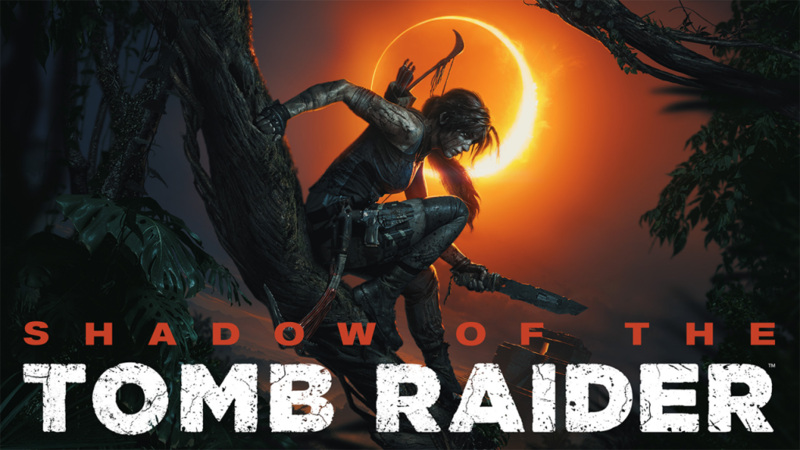 Shadow of the Tomb Raider will be released on September 14th across PS4, Xbox One, and PC. E3 2018 has delivered some fantastic trailers and revelations so far, showcasing titles like Death Stranding, The Last of Us Part II, and Spider-Man. What games covered at E3 2018 are you most excited to play?